Currently a UCF Senior with 3 more classes to go! Marketing Intern for AYTM, pun-enthusiast, adventure-seeker, and proud cat mom! I love to write, I'm beginning to like red wine and I absolutely cannot dance. 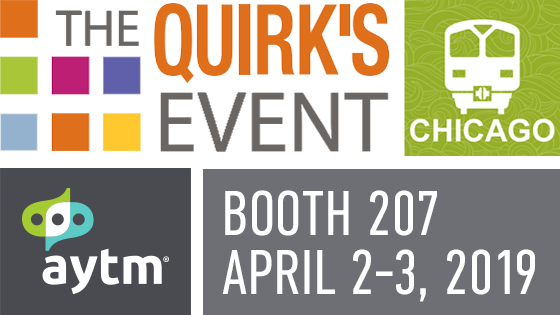 The Quirk’s Event in Chicago is coming in early April and we’re excited to be exhibiting this year. 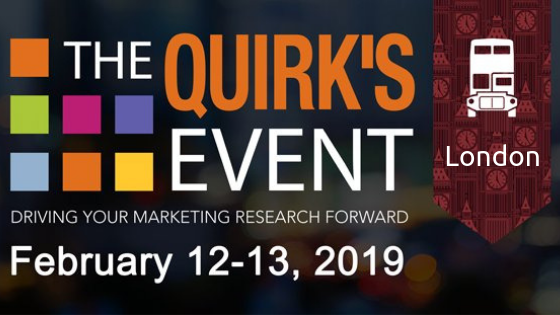 The Quirk’s Event in London is coming up next week and we’re excited to be exhibiting this year.